"As one of San Diego's largest employers, UC San Diego seeks exceptional people in search of rewarding, meaningful careers. Positions include administrative, clerical, technical, support, management, and more. Our employees enjoy competitive compensation packages and educational opportunities in a diverse, stimulating workplace." 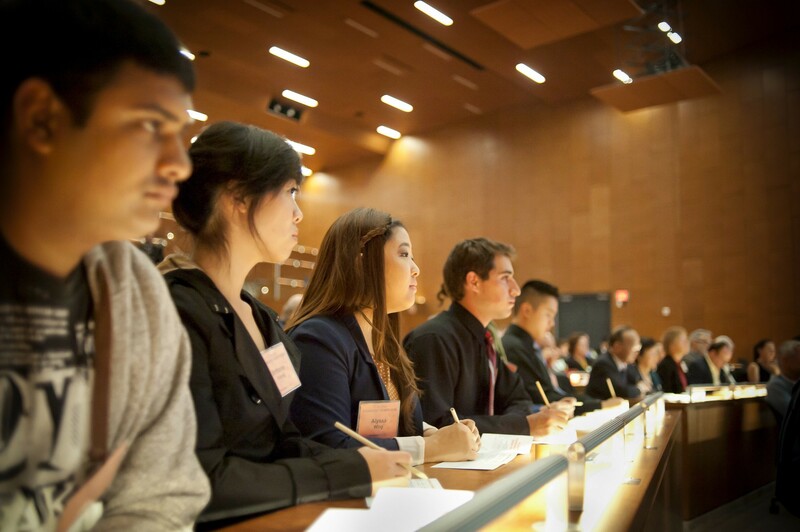 Step 1: Find a sponsoring mentor/department at UC San Diego. Contact potential mentors, departments, or research units to sponsor your visit to UC San Diego. Please note that we are unable to assist you with this step of the process. Step 2: Be offered an appointment that qualifies for sponsorship per institutional policy. Step 3: Complete paperwork with your department/HR (Human Resources). The department will work closely with you to coordinate submission of the necessary paperwork to the International Faculty & Scholars Office at UC San Diego. Please note that the department must initiate the process with our office. Once the documents arrive, our office will process the appropriate paperwork that will enable you to apply for a visa stamp and enter the U.S. in the appropriate non-immigrant/immigrant status.